This year we’re continuing our weekly look at unique festivals, events, and attractions that are within an easy driving distance of the Mansfield area. We call these “Summer Road Trips.” Of course, we regularly feature the many extraordinary places to visit right here in Richland County and encourage our readers to get out and experience what is on offer in our own backyard. Saturday’s second annual Put-in-Bay Music Festival is a family friendly event that brings bluegrass, new grass, folk, zydeco, pop, rhythm & blues to the stage for a free day-long concert at Perry’s Victory & International Peace Memorial on South Bass Island. This year’s line-up includes Swingmania, The Reese Dailey Band, Low Down Brass Band, Hillbilly Casino, and Groovement. Attendees will enjoy playing the Battle of Lake Erie Corn Toss; kids music crafts and yard games; music workshops on drumming and beginner and advanced ukulele; and a Guitar Hero competition. Rangers also will have a living history display. Food, beer and soft drinks will also be available on site. No coolers will allowed. Bring lawn chairs or a blanket for this event. 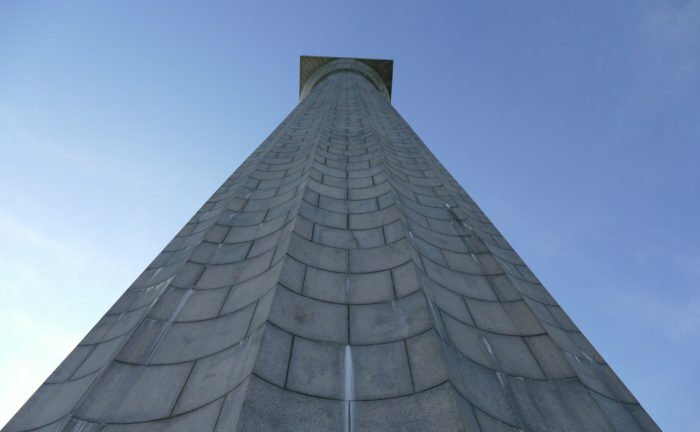 As an added highlight, the Perry ‘s Victory and International Peace Memorial will be open after an extensive renovation and updating; access to the 352 foot high tower’s observation deck costs $7 for adults and is free for children aged 15 and under. The Put-in-Bay Music Festival takes place this Saturday from 11:00 AM to 7:00 PM. As noted above, access to park grounds and the Visitor Center is free.